The One who perceives and possesses everything. The One who has no wants and who lacks nothing. 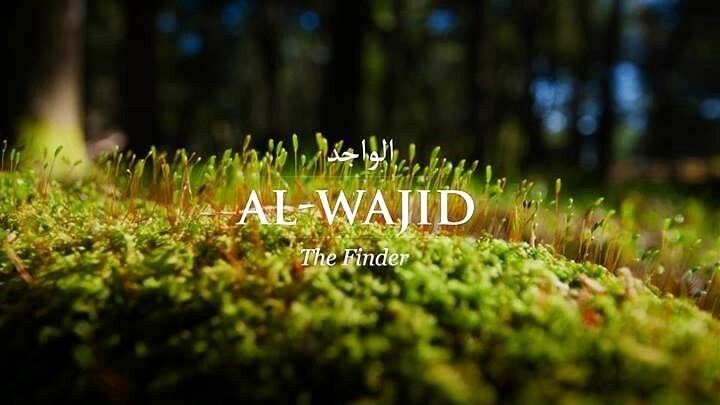 The name Wâjid is not specifically used as a Beautiful Name in the Qur'ân. The ancient roots of wâjid point toward an open hand holding of every manner of abundance.